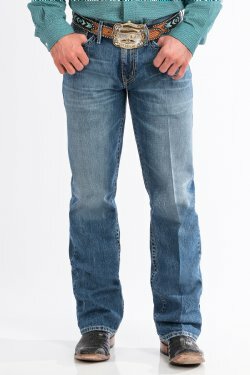 CINCH Grant jeans are the most relaxed men’s fit and a popular option among those who wear the White Label and Carter fits. 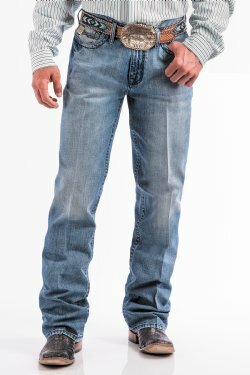 The CINCH Grant jean features a mid-rise, relaxed hip and thigh and 18.625" boot cut leg opening. 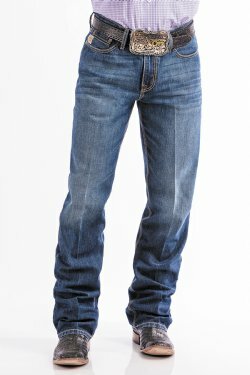 The Grant comes in countless finishes, denim choices and pocket designs. 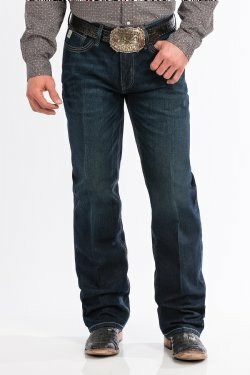 New styles are released each month. Check back often to see all the styles.